Anyone can tell that R&B star Rayana Jay is going places. 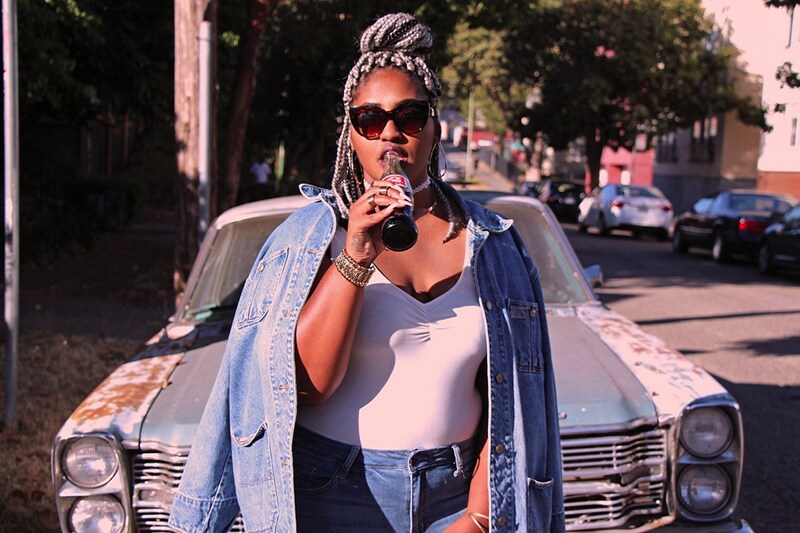 This 23-year-old musician from Richmond, California has been making waves in the local scene with her rich, velvety vocals over the past few years. And with 3 EPs and a national tour under her belt, Jay is on her way to being the next big artist. Of course, things haven’t always been smooth-sailing. Rayana Jay actually almost gave up on her music career at one point. 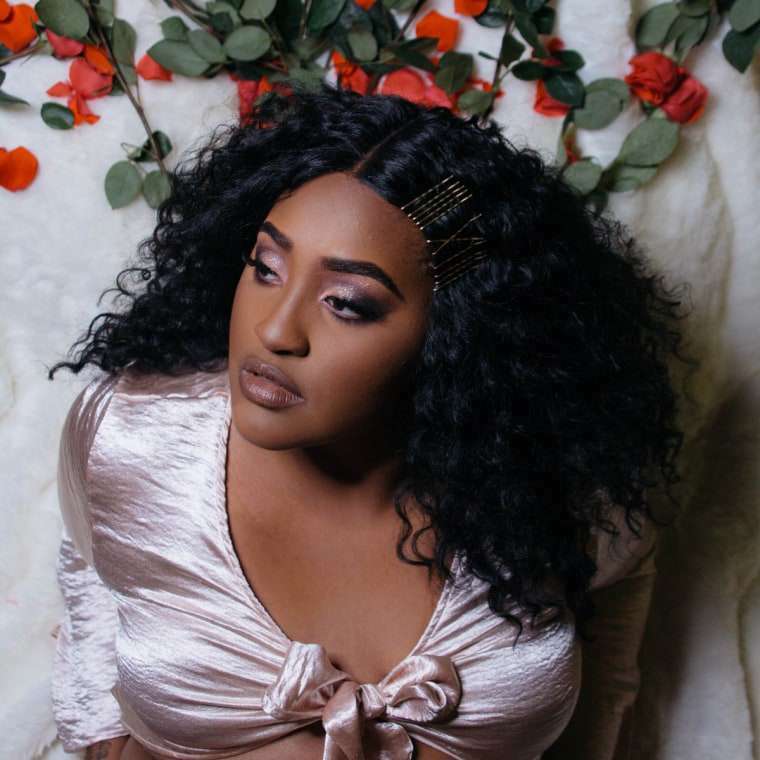 She has, after all, been performing at local gigs since she was a teen, and when her debut mixtape XXI was released on Soundcloud, it garnered a decent number of plays. Thankfully, the young singer with an old soul listened to her heart. There wasn’t another career path for me; it was either music or nothing,” Jay explained in an interview. Her big break came around the time Solange Knowles endorsed her song Sleepy Brown, which Jay wrote as an homage to Atlanta producer Sleepy Brown of Organized Noise. On a deeper level, the song also pays tribute to her cultural roots. As anyone who has listened to her tracks would know, Jay’s music reflects her innermost thoughts and feelings. For instance, her EP Love, Rayana explores the concept of loving others, lusting after others, and the games we play with each other when we’re in the grips of either. Aside from being in touch with her feelings and championing her roots, Jay is also known for her messages of empowerment. Just last year, Jay collaborated with ESPN and Disney for the song Undefeated, an anthem dedicated to black female athletes. Jay told the Pacific Standard how the song calls for better representation of black women not just in sports, but virtually every other realm on the global stage. We’ve been doing this forever / This aint nothing new / Being good at being better / Always has something to prove, Jay sings on the track’s second verse. It’s important to note that in the past decade, only three black women” Rihanna, Beyonce, and Mariah Carey” have landed a No. 1 single on the Billboard Hot 100. This is in contrast to more than a dozen white female artists who have sat atop the charts all these years. The only difference between then and now, however, is that Jay’s message comes at a time when we are having a cultural conversation on what it means to be female, black, overweight, or any other kind of minority in the country. Movements like #MeToo, Black Lives Matter, and body positivity are challenging long-held systems of oppression, and investigating how their overlaps affect different groups of people. Other than music, film, and other forms of media, messages like Jay’s have even been adopted into mainstream circles by brands. For instance, beauty brand Dove is championing diversity by featuring women of different backgrounds and races. Meanwhile, clothing brand Woman Within fights for size inclusivity by offering a wide range of sizes in their clothing ranges. Like Jay, these labels are not afraid to point out the lack of diverse representations for women everywhere. These manifestations, of course, are just the beginning, and Jay’s voice is one of many leading the way. Starting this May, Rayana Jay is set to perform in the UK, Russia, and the Netherlands. For more updates on soul and R&B, be sure to check out MusiqQueen’s news section.